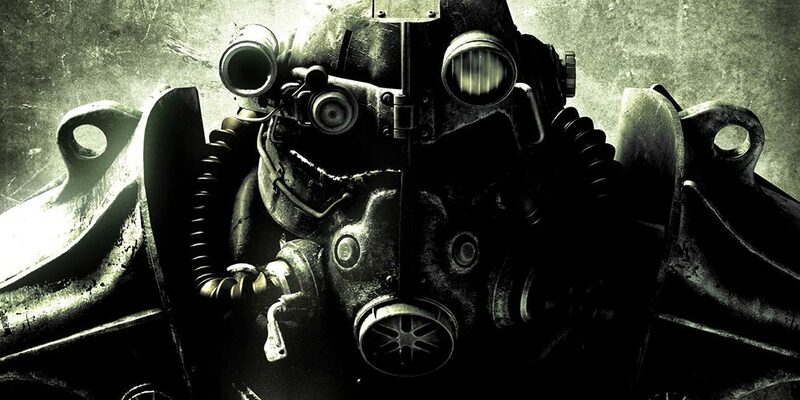 With Microsoft set to announce the over 100 games that will be available when Xbox One Backward Compatibility goes live on November 12th, Major Nelson has confirmed that Fallout 3 will be one of those titles. Of course we expected this as those who pre-order the Xbox One Fallout 4 Bundle digitally or physically also get a free digital copy of the previous Fallout game. This is, unfortunately, after Fallout 4 is released on November 10th so you won’t get a chance to play Fallout 3 beforehand if you were hoping to catch up before the latest game in the series is released. While both Fallout 3 and Fallout 4 are thematically similar, Fallout 3 remains one of the seminal steps in the role-playing genre, revolutionizing a series that was previously PC-based by introducing it to the Xbox 360 console. This modern classic took a massive, open-world approach, and included a slew of new, clever gameplay systems designed to work smoothly on both PC and Xbox 360. After great success and a large fan base on Xbox 360, Fallout 3 will now be available on Xbox One through Backward Compatibility for the newest generation of gaming. For those of you that already own Fallout 3 and are waiting a bit before picking up Fallout 4, you should be able to play Fallout 3 on your Xbox One if you purchased it digitally for your Xbox 360 or own a physical copy. Microsoft is set to announce the list of other games that will be initially available in the Backward Compatibility program on November 9th, and we’ll have our full list updated at that time! Are you looking forward to being able to play Fallout 3 on your Xbox One, or are you looking forward to playing Fallout 4 more instead? Let us know in the comments below, or on Google+, Twitter, or Facebook.